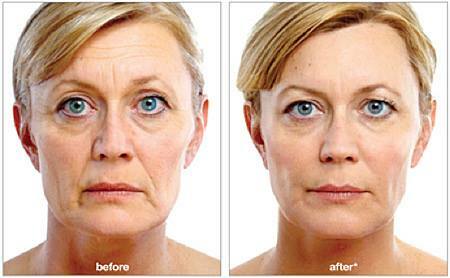 Juvederm Voluma, is the latest generation of hyaluronic acid facial volumizers. Designed to be smoother than traditional hyaluronic acid, it was developed to restore lost facial volume to such as the cheeks, cheekbone, and chin. Juvederm Voluma XC from Allergan is actually the first and only filler FDA approved to temporarily correct volume loss in the cheek area. It helps create a more youthful appearance to the face and provide natural-looking and long lasting results – up to two years with optimal treatment. DLA is excited to be one of the first practices in Alabama to offer Voluma. Dr. Sawyer has been the top injector in the state of Alabama for Allergan for the last seven years in a row. She is one of the few board certified and fellowship – trained dermatologic surgeons in the state.